Do you use High-Speed Steel (HSS) instead of Carbide for your cutting operation? 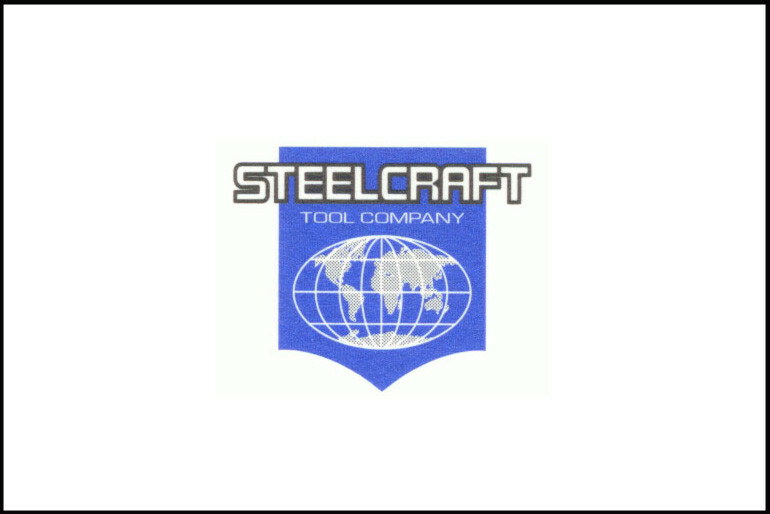 For nearly 20 years we’ve represented the Steelcraft Tool Company from Livonia, Michigan. Similar to Highland, Steelcraft is a family owned business and highly regarded in the Pipe and Tube industry for quality, craftsmanship, and innovation. Our products often complement each other in the marketplace. Through Steelcraft, we can offer replacement cut-off knives for machines manufactured by Alpha, Beta, Eagel, Haven, Pines, Yoder, and Vogel. They use only the highest quality, high speed steel in their knives for optimum performance and flatness. A wide variety of special coatings such as Titanium Nitride, TICN, and chrome flash to increase lubricity and increase production levels. If you’re wondering whether to use carbide or HSS for a particular application, please contact us to discuss the application, your product, and equipment. High-speed steel, diamond, and other toolmaking materials each have unique advantages. At Highland, our responsibility is to make sure we help you find the tooling that best maximizes output at your facility. Highland Carbide Tool Company, Inc.